Snack time is tough in many homes. Making healthy choices requires work but with some preparation, you can not only offer wholesome after school snacks you can also help older kids learn to be independent. September always feels like an out of control train going at breakneck speed. Kids go back to school, the routine cranks up as do the kids’ activities. The season is also changing and you can almost smell the coming of the winter. That’s why it’s important to hang on to balance, that between stress and calm, and busy and slow. 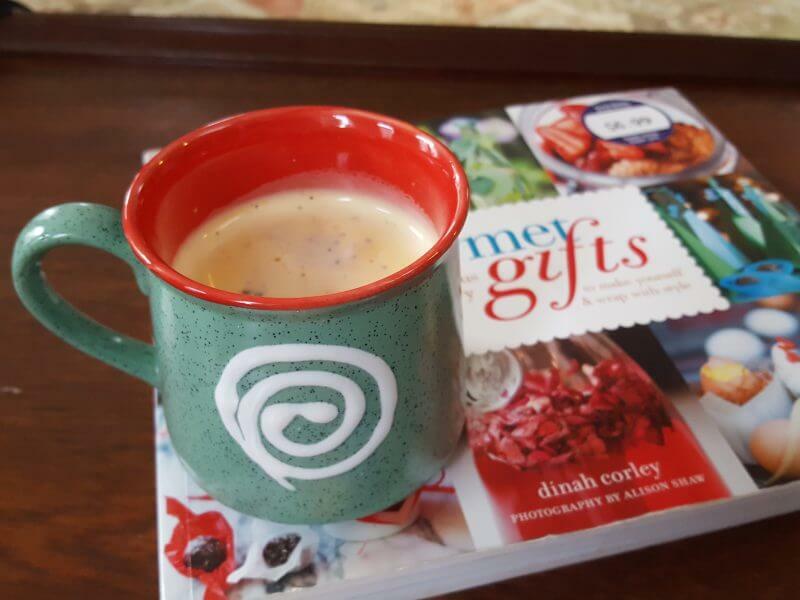 As a mom with my kiddos around I feel the pressure to set a good example and be a role model – it’s not what we say but rather what we do that is important, isn’t it? September is back to school time and it is also the month to fall sick, and once one family member falls the rest of us follow. It’s like playing dominoes, only less fun. To postpone falling sick as much as possible my first line of defense is usually healthy, immunity-boosting food. Homemade Haldi doodh (Turmeric milk) and a teaspoon of ginger-honey, both have been known to boost a person’s health. And then there’s dairy. Recently I partnered with the lovely people at Hans Dairy to share with you their range of products for back to school. 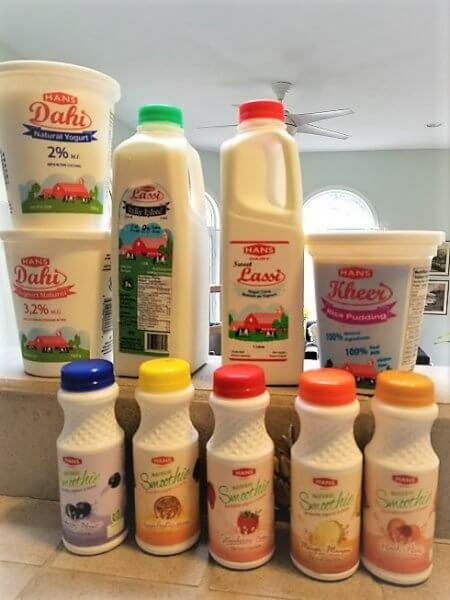 I am also glad to share how adding dairy (fermented in particular) in a regular diet can help maintain a family’s overall health. 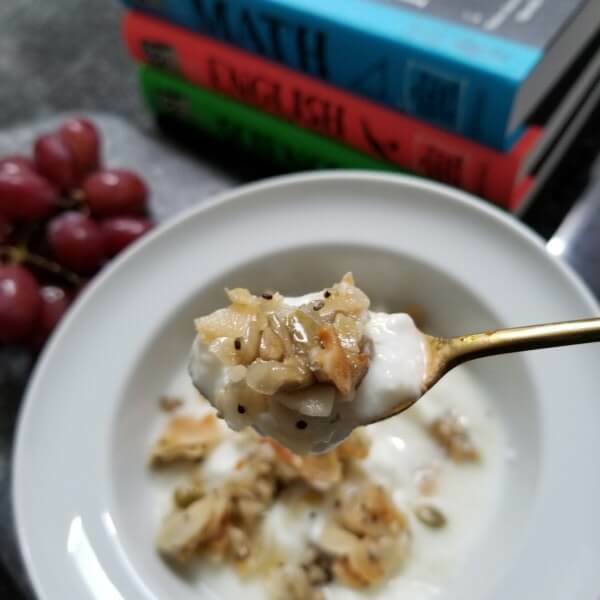 Research has proven that fermented dairy like yogurt and kefir contains live bacteria that helps boost our immune system and promote a healthy digestive tract. Which is why my oldest is quite used to hearing me push it on her. All the time. So recently when I saw her reach for it after a late night Pathfinders (older kids’ Girl Guides) meeting I was floored. Does all that nagging actually work? 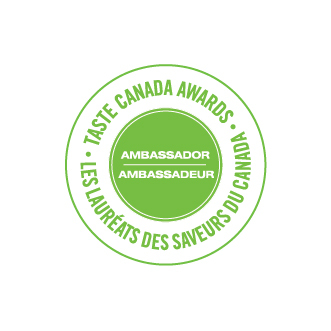 Disclosure: I have partnered with YMC.ca and Hans Dairy to share my opinion with you. I have received compensation for this post. All opinions in the post are my own. With growing kids not only am I looking for healthy food choices but also to encourage independence – without my voice nagging in their ear. My oldest is 11 and she has reached a stage where she can manage her own after-school snacks and also help her little sister out. For that to work, snack time *has* to be easy. 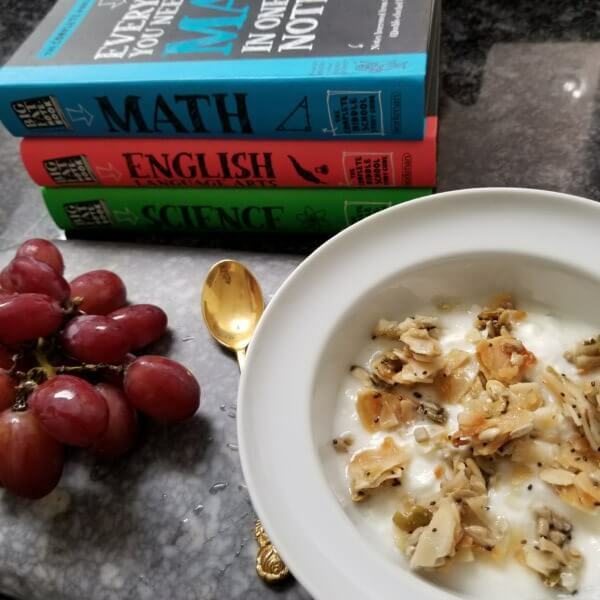 With just a little bit of preparation for after school, I am able to make sure that my oldest can put together healthy snacks that will give her the energy she needs until dinner time. 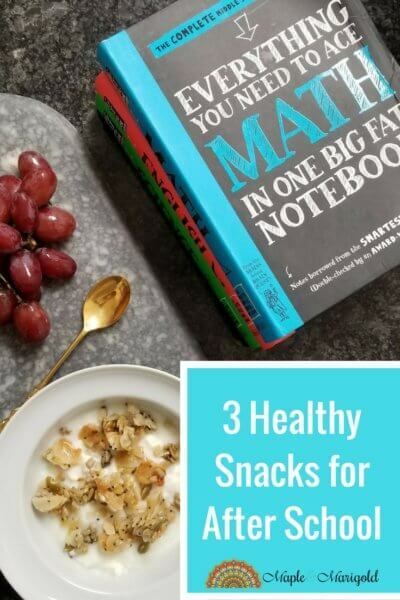 These three options are favourites in our home and work very well as after-school or even after-activity snacks. Over the summer my oldest got comfortable operating the blender. Since then there’s been no looking back. Keep a bowl of fruit ready. Blend with yogurt and voila! For sour fruits like off-season strawberries, you may need a little bit of sugar. 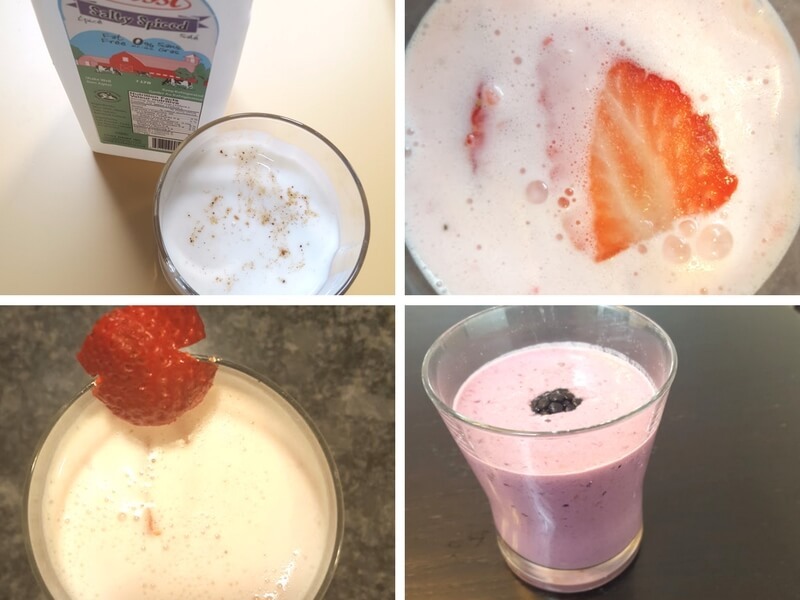 If you’re rushing between activities or looking for convenience, these pre-made smoothies from Hans Dairy hit the spot. Made using milk sourced from Ontario farmers, these smoothies are free of artificial sugars, flavourings, colourings, and preservatives. 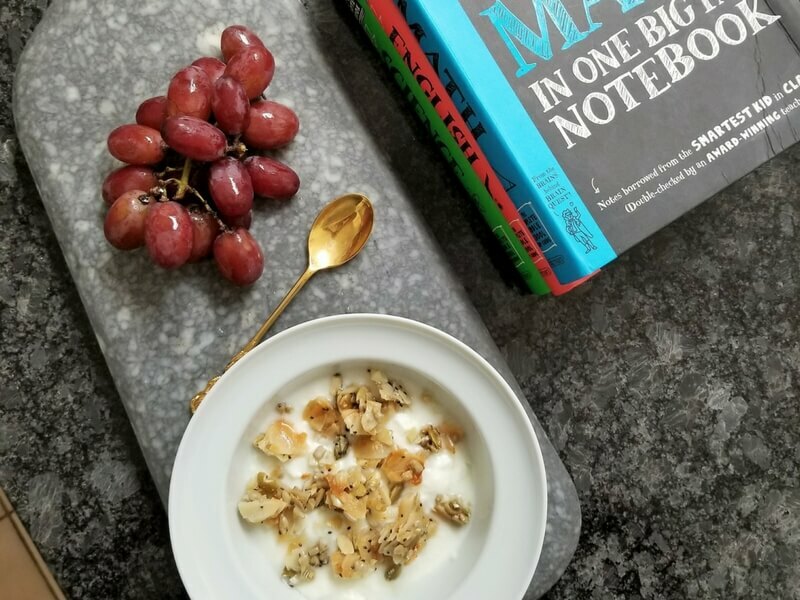 Diluted and whipped yogurt with a sprinkle of salt and roasted cumin seeds, or Lassi is a traditional Punjabi drink often drunk on warm days in India. It also makes a great after-activity pick-me-up and if you’re on the move this pre-made spiced lassi from Hans Dairy offers a healthy shortcut. Tasty and nutritious, it’s a healthy alternative to snacks that often contain added sugars. This one doesn’t. Crunchy is key here. 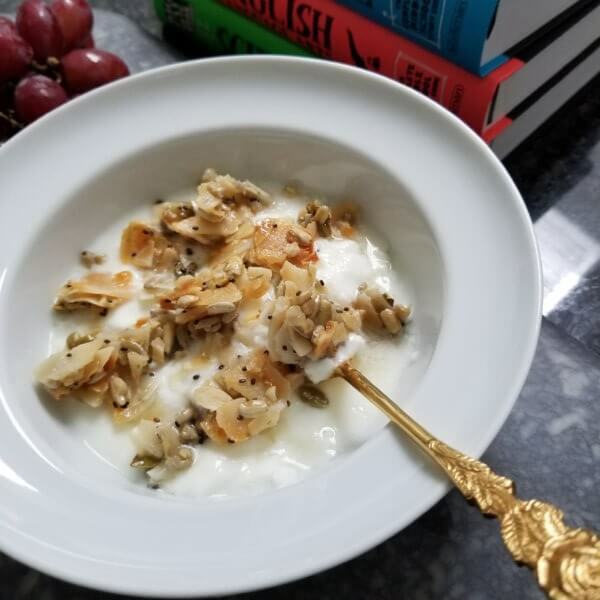 Our current favourite is a chilled bowl of plain yogurt topped with candied pumpkin seeds and coconut flakes. This one is a winner, esp with my older one who is often seen with a bowl in front of her. Long may that last! Enter for your chance to win One Grand Prize and 5 Secondary prizes, courtesy #HansDairy and YMC.ca Details below. « Food Sensitivities in Kids & What you can do about it. Glad you liked the suggestions! Best of luck for the giveaway!